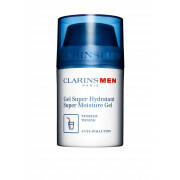 A super moisture gel for men from Clarins that helps firm, revitalize and heal skin after shaving. Look after your face, keep it soft and moisturised. 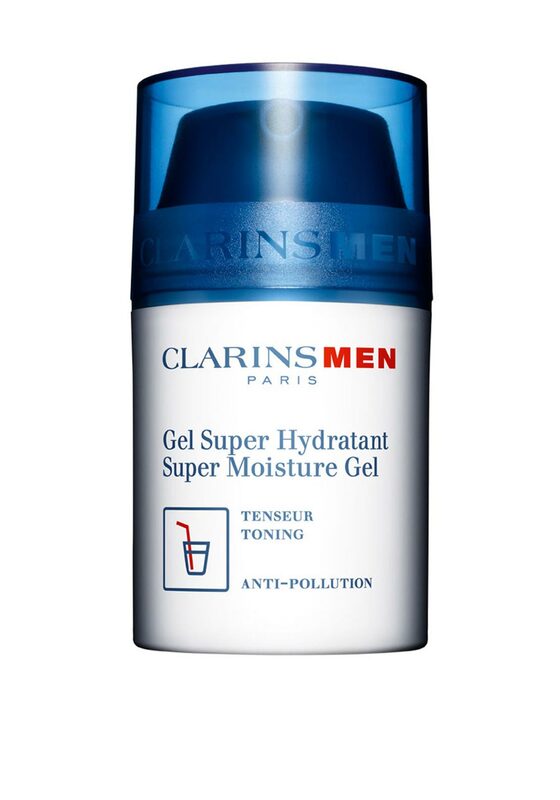 A super moisture gel for men from Clarins that helps firm, revitalize and heal skin after shaving. Look after your face, keep it soft and moisturised. This is a non-oily, anti-pollution gel.